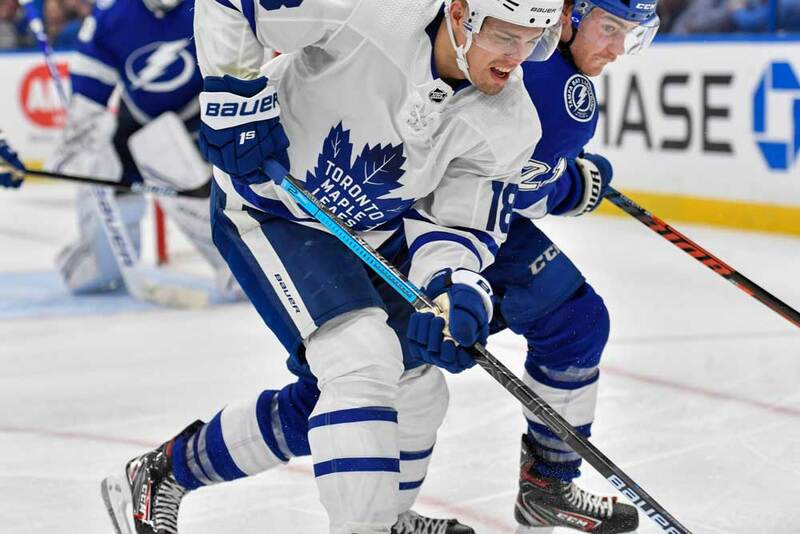 It may have taken a little time for Jake Gardiner to master his craft, but the defenseman has evolved into one of the league’s best at his position. 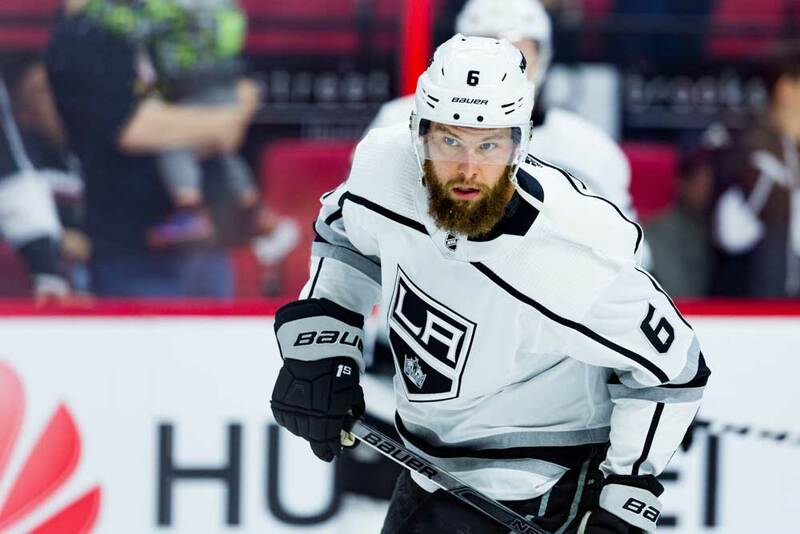 The native of Minnetonka, Minnesota was originally taken by the Anaheim Ducks with the 17th overall pick in the 2008 NHL Draft, but was traded to the Toronto Maple Leafs in February of 2011 before ever suiting up for a game with the Ducks. Gardiner was an excellent high-school player in his hometown where he started his career as a forward. He gained experience as a rearguard while playing at the University of Wisconsin–Madison after being drafted by Anaheim. He was named to the WCHA All-Rookie Team in his first year at college in 2008/09 and made the All-WCHA Second Team and the NCAA West Second All-American Team in 2010/11. Gardiner finished his college career with 19 goals and 75 points in 121 games. After being dealt to Toronto, Gardiner decided to skip his final college campaign and inked a three-year, entry-level deal with the Maple Leafs. He made his pro debut with the Toronto Marlies of the American Hockey League in 2010/11 and chipped in with three assists. He played another four AHL games the next season with a pair of helpers and added another 11 points in 17 playoff games. Gardiner also appeared in 75 games with the Maple Leafs as a rookie in 2011/12. He contributed seven goals and 30 points and was named to the NHL’s All-Rookie Team and led all first-year blue liners in scoring. 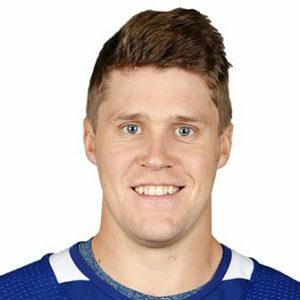 The NHL endured a lockout in 2012/13 and this meant Gardiner began his sophomore season back down in the AHL with the Marlies. 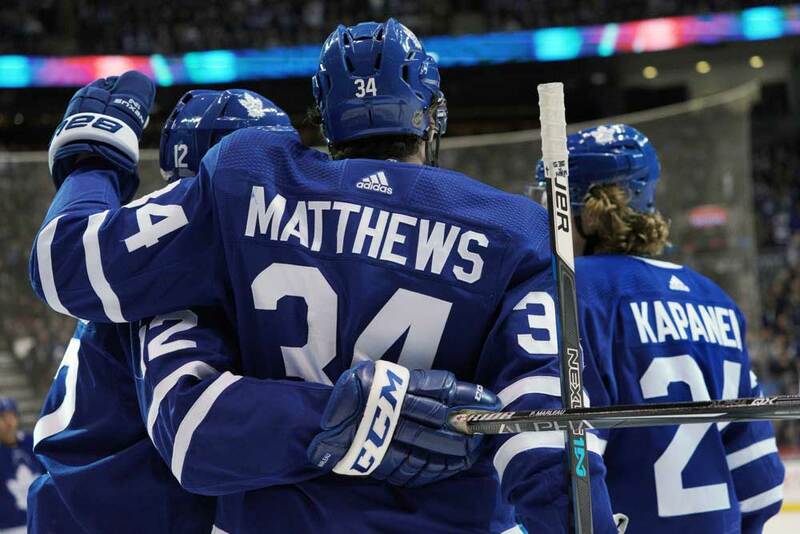 He notched 10 goals and 31 points in his 43 contests and rejoined the Maple Leafs when the NHL campaign finally faced off, with four helpers in a dozen games. Gardiner continued to chip in offensively with the Maple Leafs over the next four years with seasons of 31, 24, 31 and 43 points. 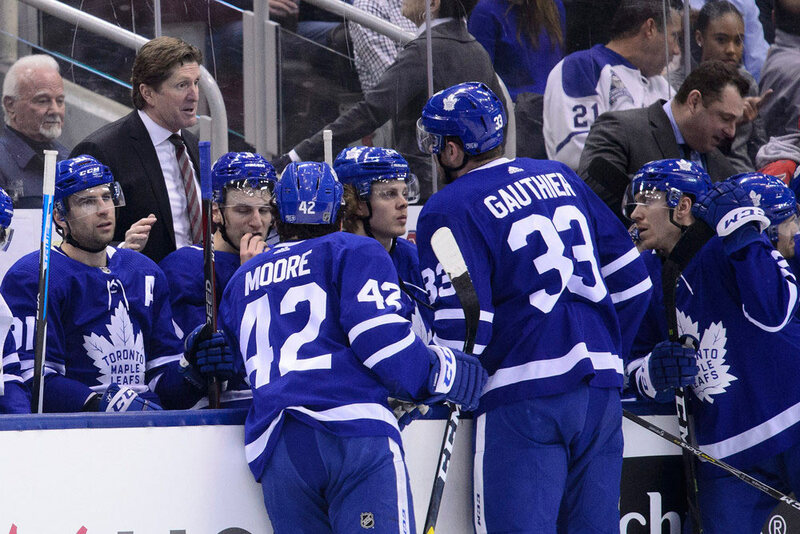 The 43 points led Maple Leafs’ blue liners and his plus-24 also topped the corps. Gardiner netted five points in six playoff contests in 2012/13 and was considered the best Leaf in a first-round loss to the Boston Bruins. He enjoyed a career year in 2017/18 with five goals and 47 assists for 52 points in 82 games. He was also proving to be something of an iron man as he had missed just eight games in the previous five seasons heading into 2018/19. Gardiner entered the year with 42 goals and 215 points in 489 regular-season games and had 10 points in 19 postseason outings. He had also improved his defensive duties as he was a combined minus-38 in the regular-season from 2014 to 2016 and a combined plus-33 the next two seasons. On the international front, Gardiner played in the 2014 and 2015 IIHF World Championships with the USA and took a bronze medal home in 2015. He also suited up for his homeland at the 2008/09 World Junior Championships and helped his team come away with the gold medal. Gardiner has good size at 6-feet-2-inches and 200 lbs, but doesn’t always use it to his advantage in his own end of the rink. He’s an excellent offensive defenseman with quality vision and fine passing skills and know how to quarterback the power-play. He’s an effortless skater and very mobile, but often makes mental mistakes in his own end. With a little more intensity he could be one of the NHL’s premier blue liners for several more seasons.